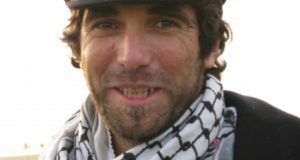 Last Thursday 14th April marked four years since the disappearance of Vittorio Arrigoni in Gaza, under the Israeli blockade. 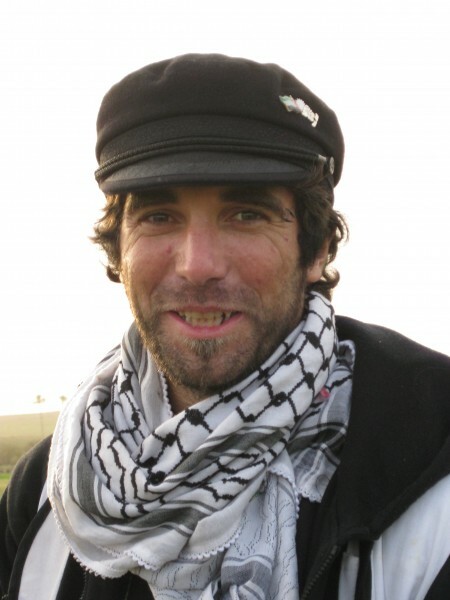 According to subsequent statements and investigations carried out by Hamas, ISM activist Vittorio’s body was discovered the following day, having been kidnapped and executed by the previously unheard of “Brigade of the Gallant Companion of the Prophet Mohammed bin Muslima,” a Salafist splinter-group. 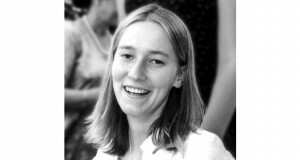 His alleged murderers were eventually arrested and sentenced to life-imprisonment (reduced to fifteen years on appeal). 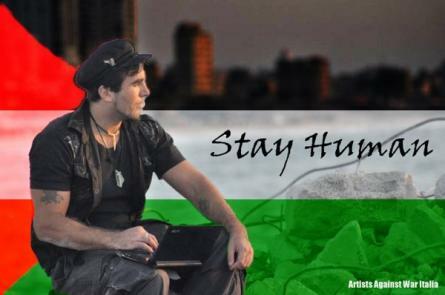 Before his death Vittorio was a committed, passionate ISM activist who spent the best part of three years of his life in Gaza between 2008 and 2011, working in solidarity with the Palestinian people suffering from the Israeli blockade. He first went to Gaza as part of the Free Gaza flotilla that broke the blockade in August 2008. 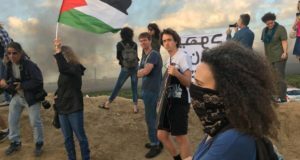 Vittorio worked in solidarity with farmers and fishermen, attended demonstrations and documented, for both ISM and other media outlets, the countless examples of Israeli human rights abuses that he witnessed. This was none more evident than in his work during Operation Cast Lead, in which hundreds of civilians were massacred. Hundreds of Palestinians gathered in Gaza last week, where Vittorio is considered a Martyr to the cause of peaceful resistance, to commemorate the anniversary of Vittorio’s death- singing, dancing and showing a film dedicated to his life. Vittorio’s memory is still honoured in Gaza by the street and school that carry his name. A book of Vittorio’s daily dispatches to Italian media – “Gaza: Stay Human” – was first published in 2010 with an introduction by Ilan Pappe. ISM continue in Vittorio’s spirit, to support and show solidarity to the Palestinian people in their peaceful, non-violent opposition to the blockade of Gaza and the occupation of the West Bank.